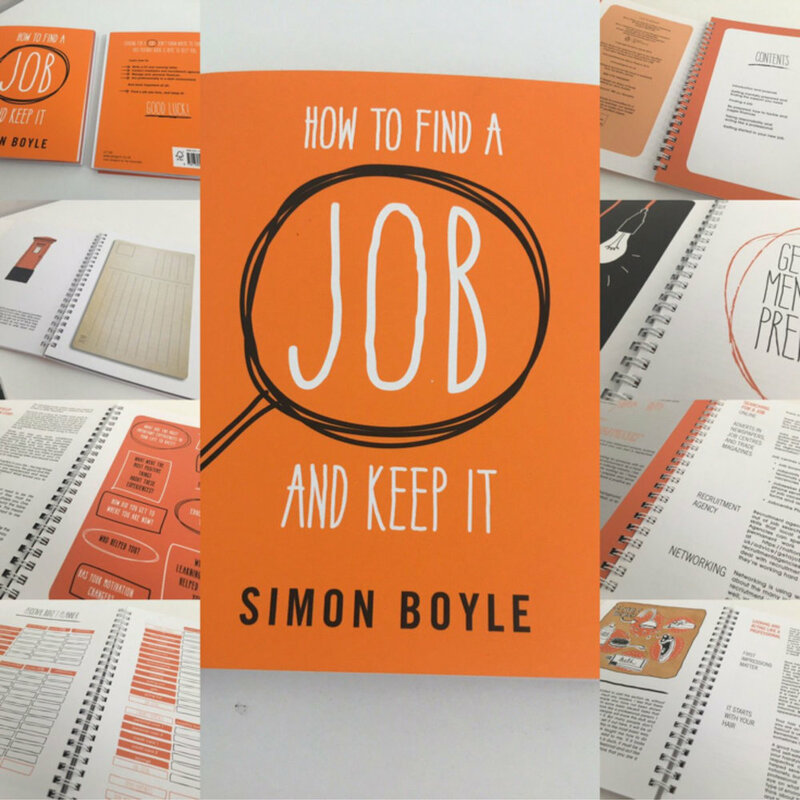 Simon Boyle launched his book 'How to find a job and keep it' with Penguin Living. Penguin Living is designed to help people make the most of life. Whether a reader's interest is in mindfulness, career progression, physical wellbeing, creative development or travel, the unique insight and experience of Penguin Living's authors and experts are said to inspire people to do the things they love, and do them better. Career 360 took place on the 11 September, based on the idea employees or clients could benefit from this author expertise. By accessing the experience of world-class authors and experts, they help make a positive change – at work, at play and at home. Other authors include Richard Branson, Arianna Huffington, Ruby Wax, Oliver James, Michael Acton Smith, Steve Peters, Sheryl Sandberg and Malcolm Gladwell.